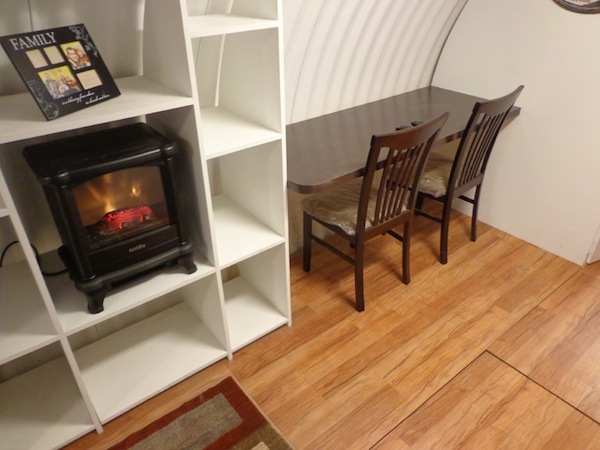 If you like alternative homes, a Quonset hut might be right up your alley. 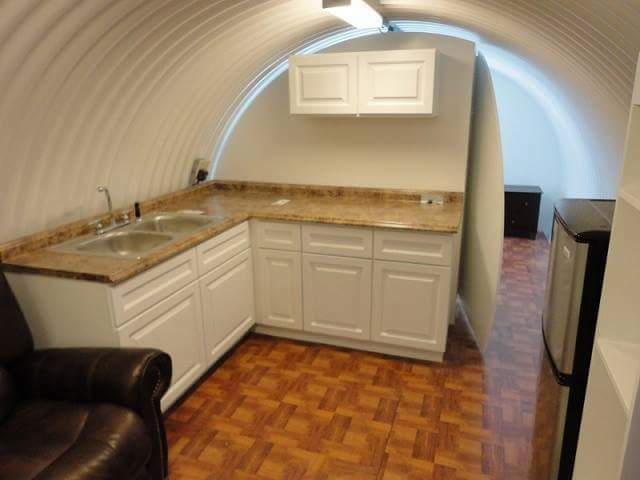 Alternatively, if you're in the market for some kind of shelter for doomsday or a zombie invasion, perhaps this underground Quonset Hut. 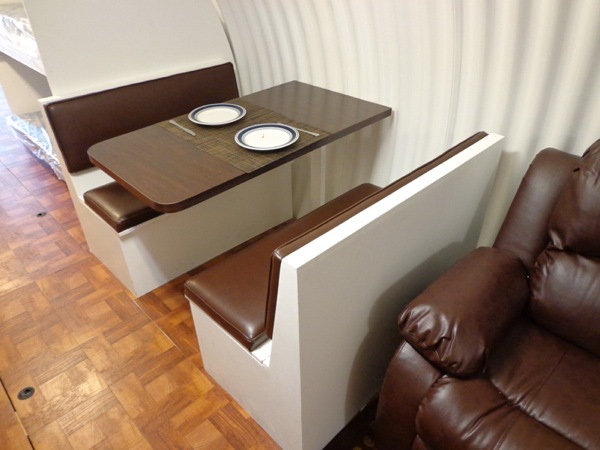 This home is designed and produced by Atlas Survival Shelters, a company based out of Montebello, California. 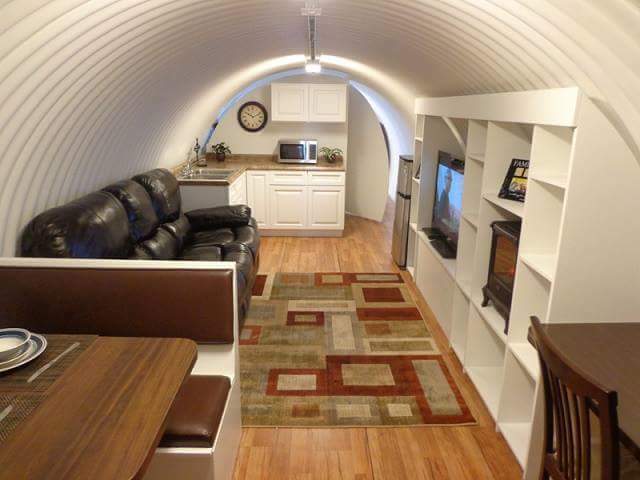 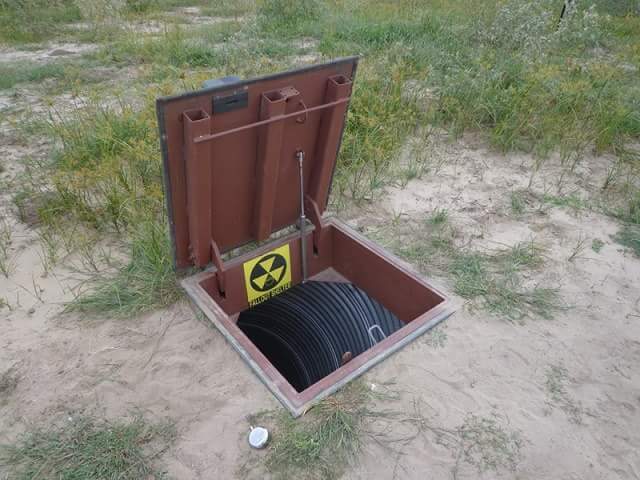 Their "homes" are actually designed as emergency and/or bomb shelters, but I thought the concept was interesting and decided to share. 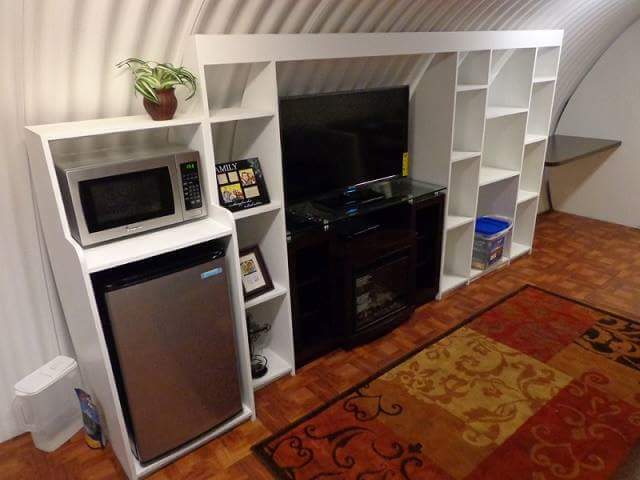 You put one of these at ground level as opposed to underground then boom- cute lil' Quonset hut home. 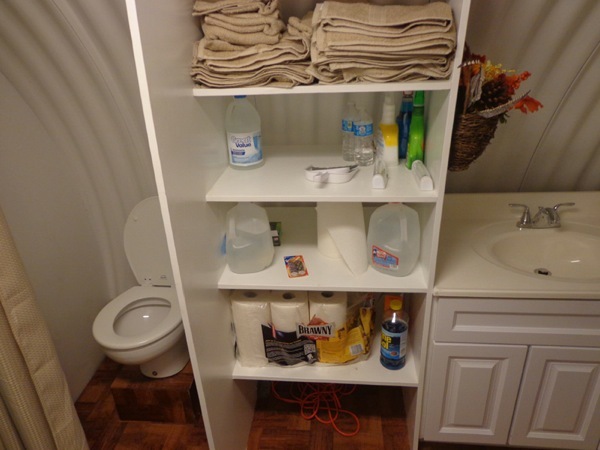 This home comes with two exits- a main entrance and an emergency back-up exit. 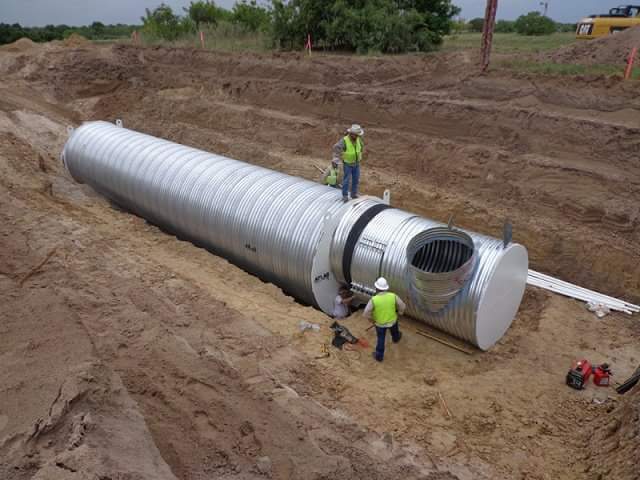 They come in a variety of sizes with diameter sizes of 8′, 9′, 10′, 11′, and 12′ and in lengths of up to 50′. 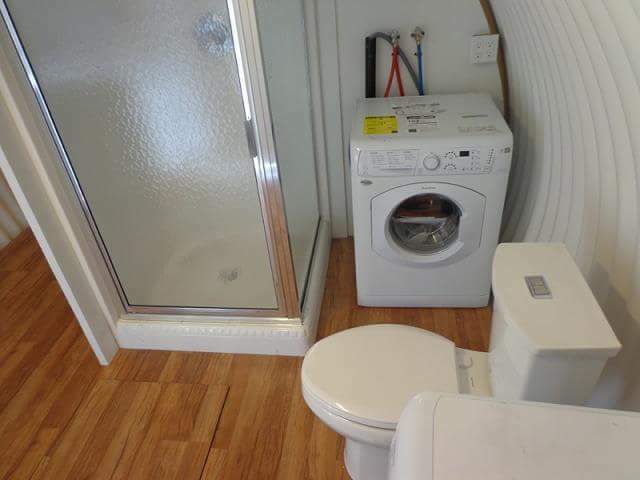 Prices vary depending upon size and specifications, but their website has varies prices listing these homes between $39,400 to $49,000 to start.